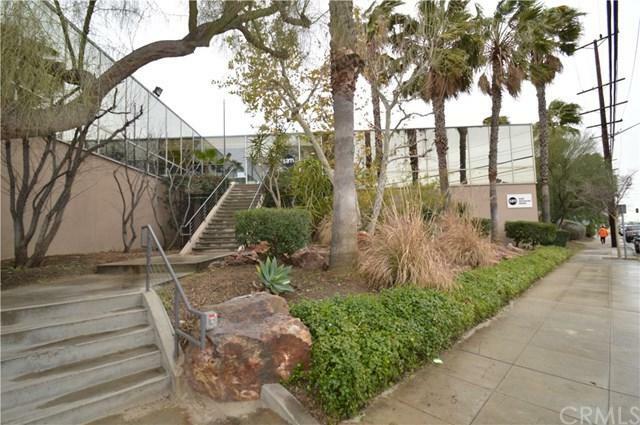 Commercial Flex Space- Located in the heart of Burbank near the Hollywood Burbank Airport and 5 Freeway. Beautiful modern design Featuring approx. 3300 sqft. of office space and approx. 3300 sqft. of warehouse space. 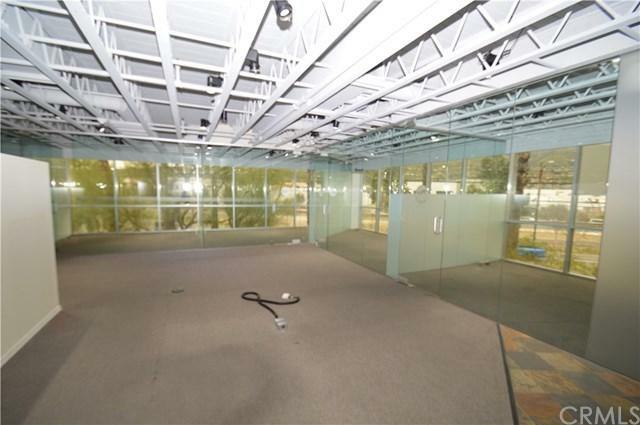 Office space includes with 6 private offices, bullpen area, kitchen, two bathrooms and conference room. 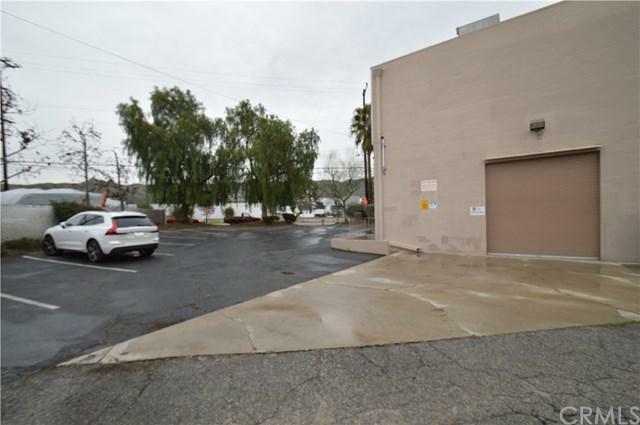 Warehouse space includes large roll up door, high ceilings, bathroom. Total parking for all, 12 spots. 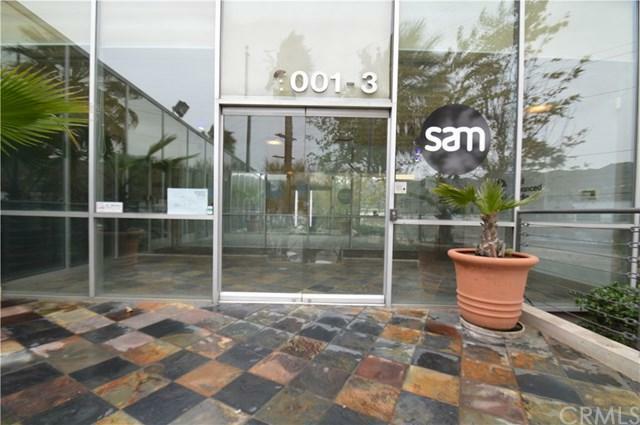 Warehouse space is ground level, office on second level- no elevator. 6612 sqft. approx. per landlord. Triple net lease. Zoning M2.